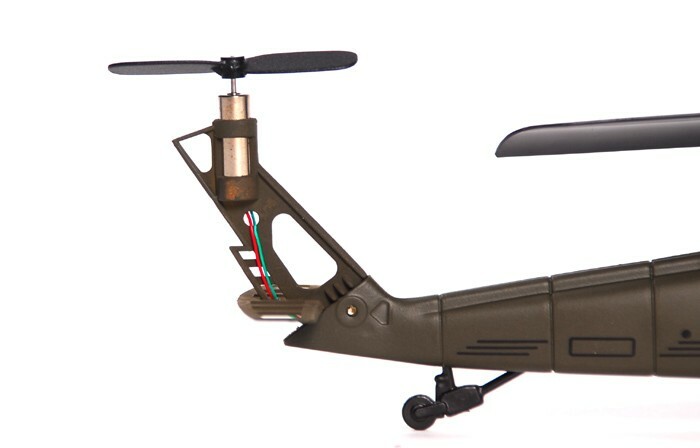 Add Main Rotor Blade A? 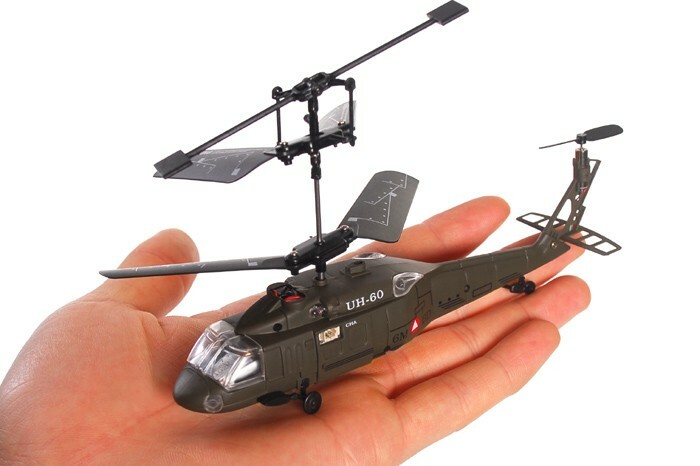 : Yes(+$1.75)No thanks. 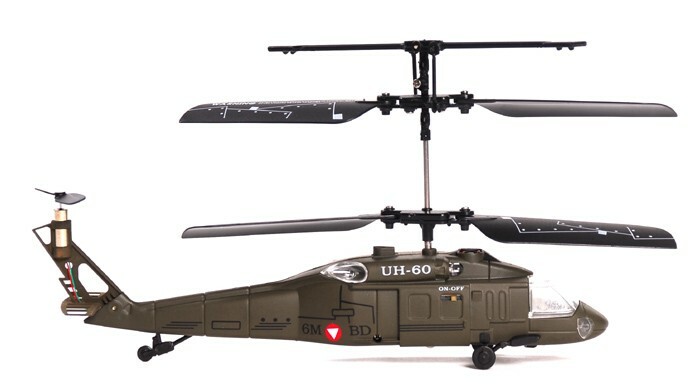 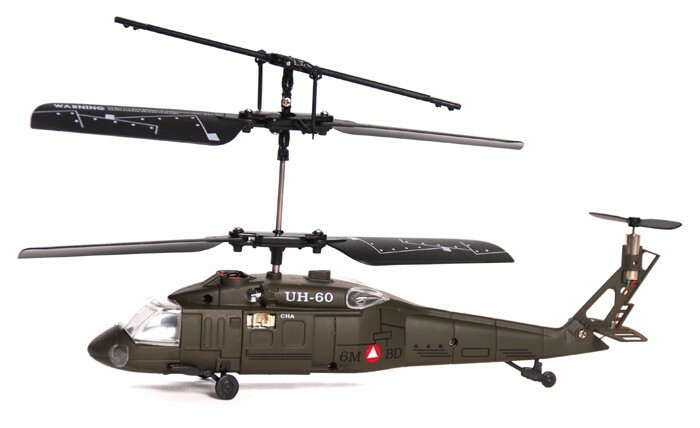 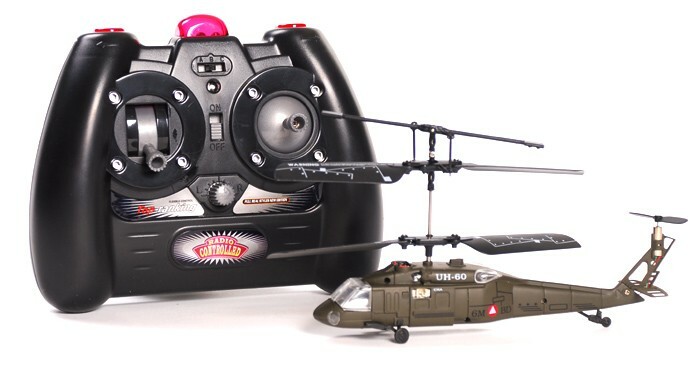 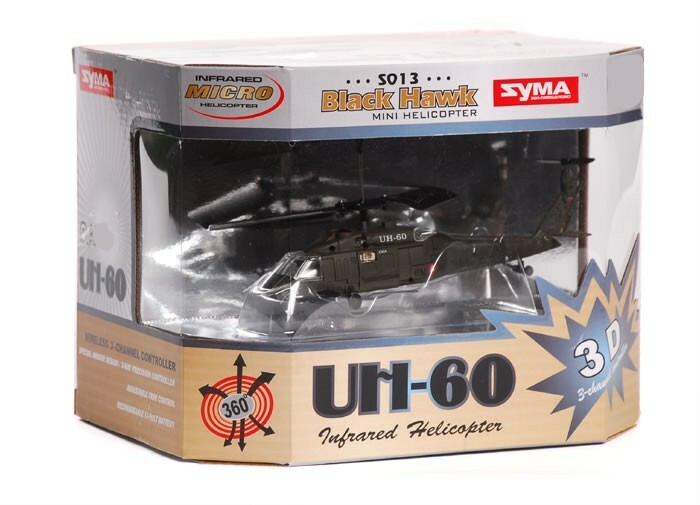 Syma S013 Radio Control Micro Army UH-60 Black Hawk Helicopter READY TO FLY!! 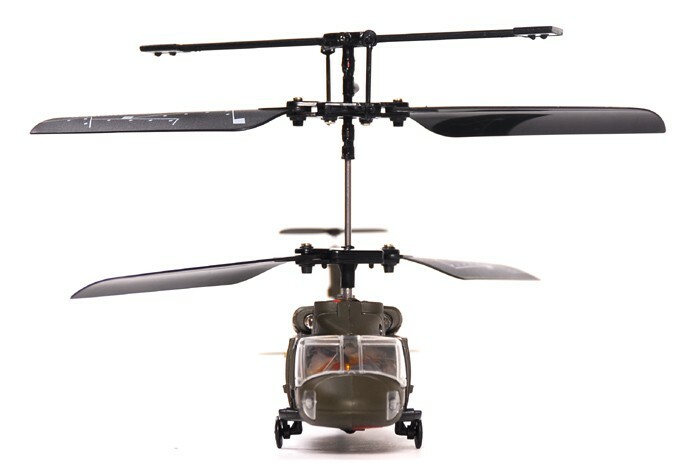 The Syma S013 has an incorporated auto stability system making it easy to fly.